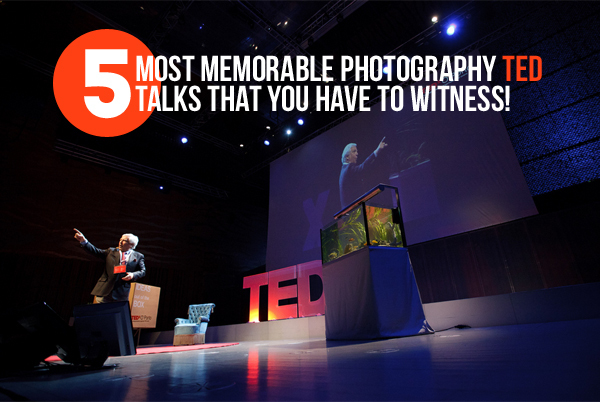 5 Most Memorable Photography TED Talks That You Have to Witness! Ever heard of TED Talks? 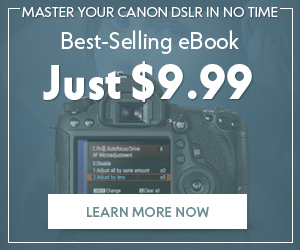 If you like photography, you should! 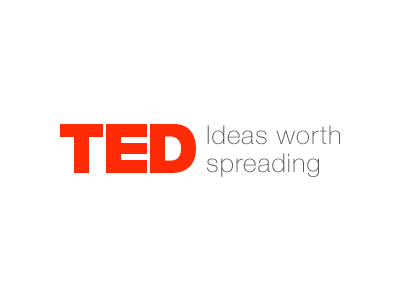 For those of you who are unfamiliar with TED (Technology, Entertainment, Design), know that it is a global series of conferences that’s owned by the Sapling Foundation, which is a private non-profit organization. TED’s whole concept is to spread ideas about science and culture, which are delivered by their select speakers at their conferences. Many of its prominent speakers have suspiciously included Democrats (Bill Clinton, Al Gore), liberals (Google founder Larry Page) and atheists (Richard Dawkins). The organization makes its talks available for free on the Internet. We’ve done a post in the past on Ted Talks because, sometimes, the conferences actually include useful talks about photography, which naturally interests us here at Photodoto. 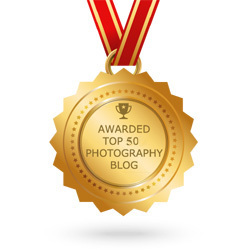 However, it’s been a real, long while since our last post on photography TED Talks (almost half a decade ago! ), and since that time, more creative speakers have given their two cents’ worth on the subject. Logically, we thought it natural to update our coverage of photography TED Talks, just for you. 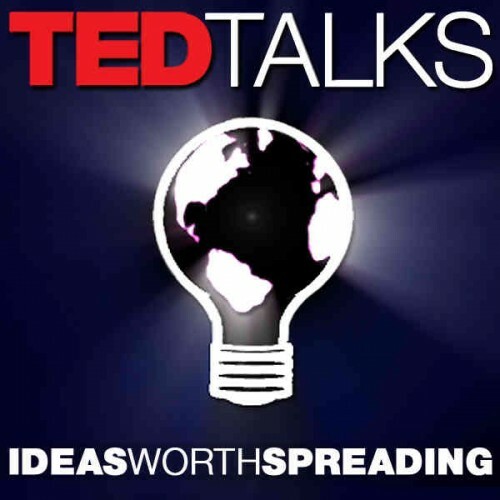 The globalist TED Talks logo. Photo by BrainPickings.org. Without further ado, here are the best photography TED Talks currently on the TED website. Enjoy! What could be better than a photographer with a PhD in economics? Why, it’s a photographer who has a PhD in economics…whose pictures also reflect and capture the dourer side of life, as in death, destruction and decay. Hey, Sebastião Salgado’s TED Talk is not called “silent drama” for nothing! His calling card—photographically speaking, of course—is to tell the story of those whom life and the world have given a raw deal, usually because they’re dispossessed. 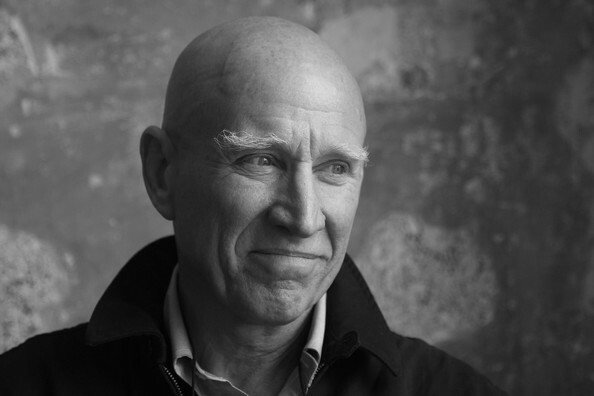 Sebastião Salgado. Photo by universolusitano. This includes everyone from the victims of famine to the sufferers of war. Yup, as you’re probably saying to yourselves right now, it’s grim subject matter alright, but Salgado’s use of black-and-white photography is particularly effective because it adds poignancy to the subject matter. At just under 17 minutes in length, his TED Talk is easily absorbed in one sitting and is memorable. Taped in February of this year, it was posted on the website in May. You like animal photography, do you? Then it’s high time to listen to Nathan Myhrvold’s TED Talk from March 2007 that was posted in June 2008. Yup, in the Ted Talks world, it’s a real classic. So you should definitely listen to this talk if you are into wildlife photography, which is one of this jack-of-all-trades’ passions. Actually, it’s one of his newest fascinations. Nathan Myhrvold. Photo by the New York Times. See, Myhrvold is an adventurous soul whose resume reads like a veritable progression through attention deficit disorder. 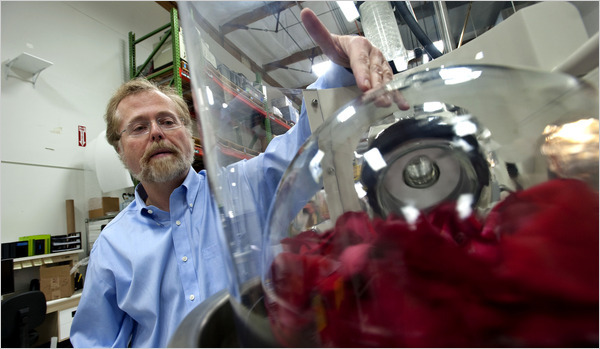 He’s done a lot of quirky things in his life: First, he quit his job at Microsoft in 1999. Then, he went on to become a chef…then, a barbecue champion…then, a volcano explorer…then, a SETI contributor…and then, a wildlife photographer. Is there really such a thing as impossible photography?!?! According to impudent Photoshop whiz Erik Johansson, there isn’t! You see, when you can photoshop to your heart’s content like he can, there is really nothing that you can’t take a picture of…or at least make it seem that way. Erik Johansson. Photo by Erik Johansson Photo website. In this TED Talk filmed in November 2011 and posted on the website in February 2012, Johansson discusses just how he can easily create realistic photographs (at least realistic-looking photographs or ones that are close enough!) of scenes that are just insanely impossible. According to him, he can keep them visually plausible, but still surreal. 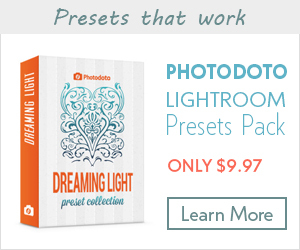 It’s just really how you use Photoshop. This is a brief TED Talk that clocks in at just over 6 minutes. 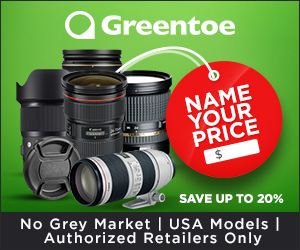 We bet you haven’t heard of femto photography, have you? 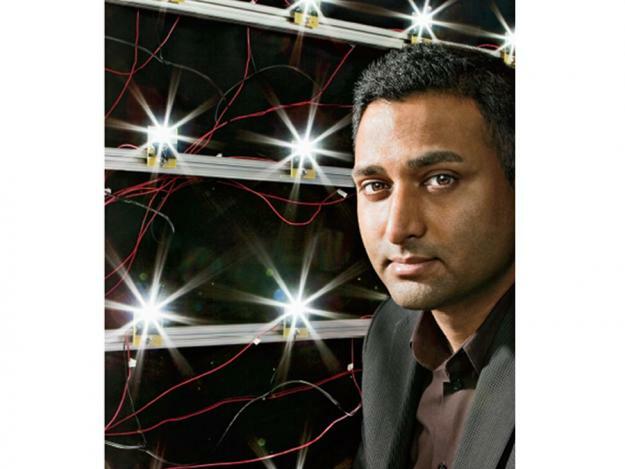 It turns out that few on Earth have, but that’s why we’ve got this Ted Talk by Ramesh Raskar. Here, he talks about femto photography, which is super-fast imaging to the tune of one trillion frames a second. If you can’t yet wrap your overworked brain around just how fast that is, picture this, if you will. Femto photography can actually show light itself in motion. What the deuce?!?! That’s faster than a speeding bullet. Ramesh Raskar. Photo by Pop Photo. Applications for this style of photography are still in the comic-book stage of extreme fantasy and fan-boy wet dreams. Still, it may be possible to, one day in the far, far future, construct a camera that can look inside your body without X-rays and even peer around corners. 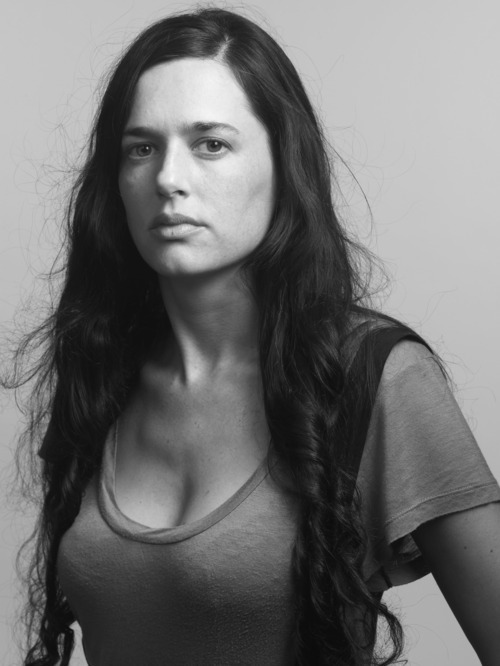 Ever heard of Taryn Simon? Yeah, we haven’t either, but her TED Talk is extremely interesting, as it focuses on photographing esoteric sites and persons we would ordinarily never have seen. So thanks, Taryn! In her TED Talk, she discloses top-secret information about two special projects. Taryn Simon. Photo by A Piece Apart. The first project deals with otherworldly sites that have usually been kept hidden and away from the general public (read: you!). The second project is more of an ideological, crusader one, which is characterized by portraits of men who have been sent to prison for crimes that they simply didn’t commit. It’s injustice…apparently! Simon’s style is a large-format camera coupled with her ability to sneak into areas forbidden to the American public. This TED Talk is a little long at just over 17.5 minutes, but if you like the topic, it won’t matter in the least. What makes TED Talks so entertaining is that they present lectures in accessible, video format, all for free right on the Internet! So why not take advantage of this great chance to hear people who have a lot of experience in photography share some of their secrets, tips and personal backstories with you? You’d be foolish not to, quite frankly! Another take on the TED logo. Photo by lingholic.com. TED Talks are relatively brief, but many take at least 15 minutes or so to sit through. But if the topic is interesting—hey, it’s photography after all, so how can it not be?—and the speaker is passionate…then those 15 minutes will go by in a highly efficient breeze. 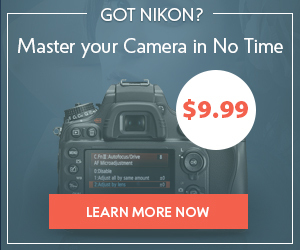 Surely you can spare 15 or so minutes from your day to improve your photography knowledge! Now it’s your turn: Tell us what you think of TED Talks on photography. Are there any others that you would’ve included on this list? Have you already listened to some of these Talks? On the broader issue, are these Talks worth it, or are they just overrated lectures by elitist millionaires? Sound off in the comments!